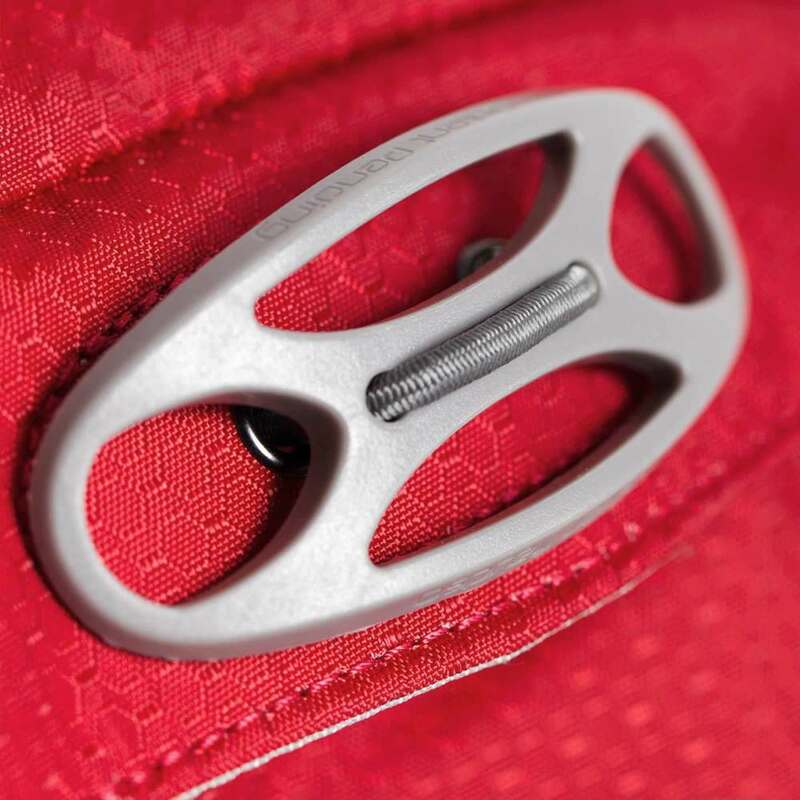 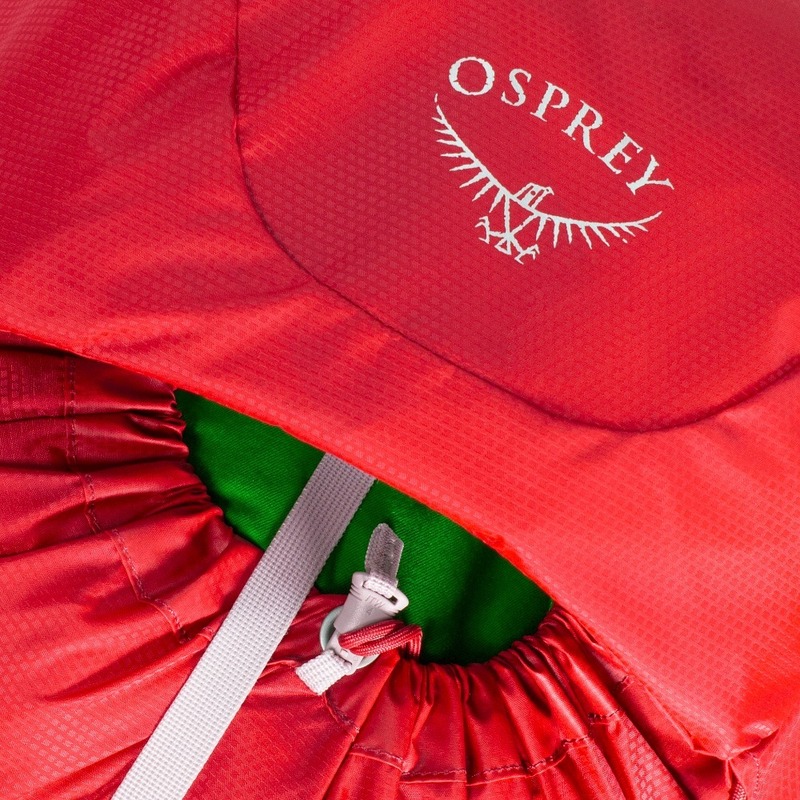 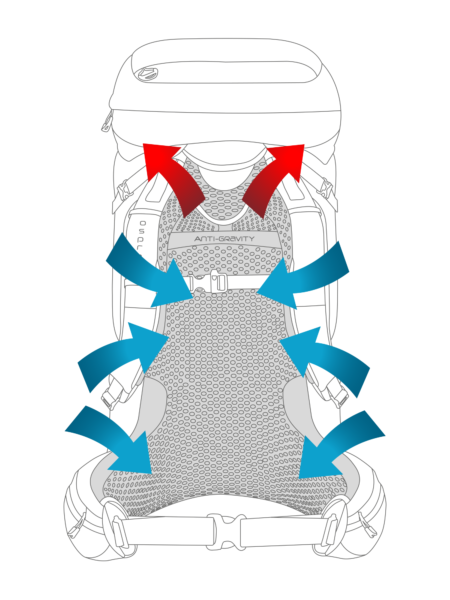 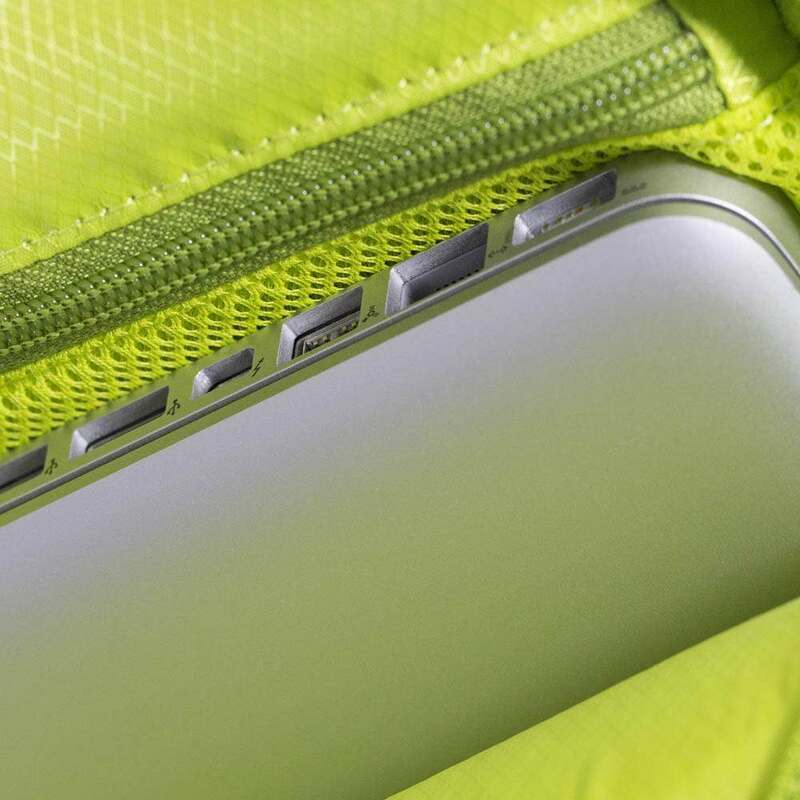 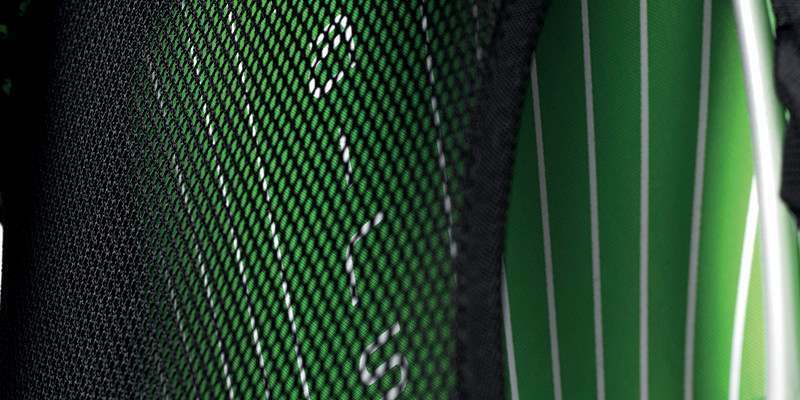 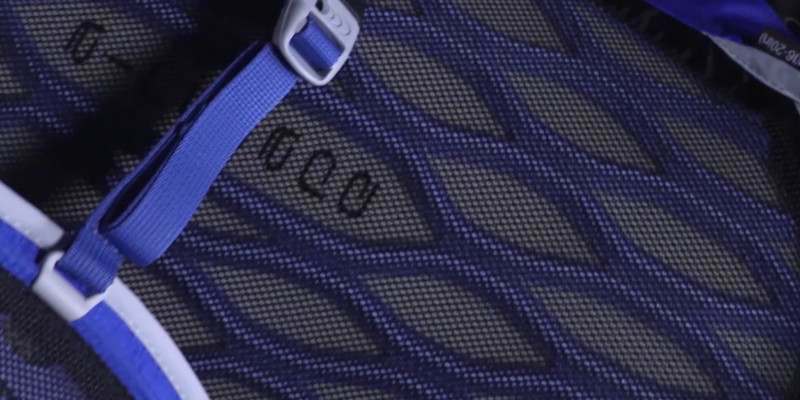 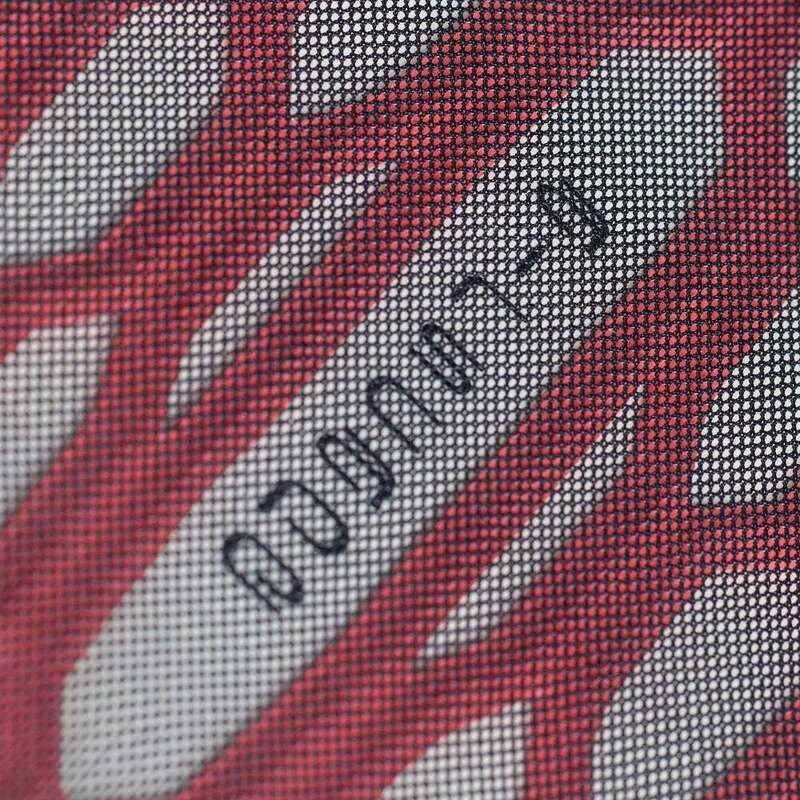 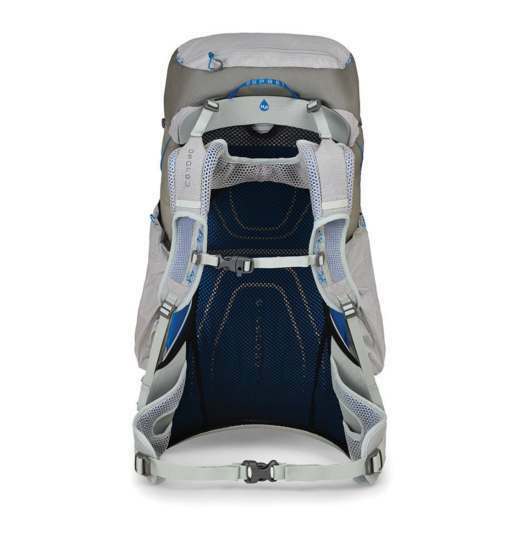 The Backsystem is the engine of the pack, driving what the pack is designed to do. 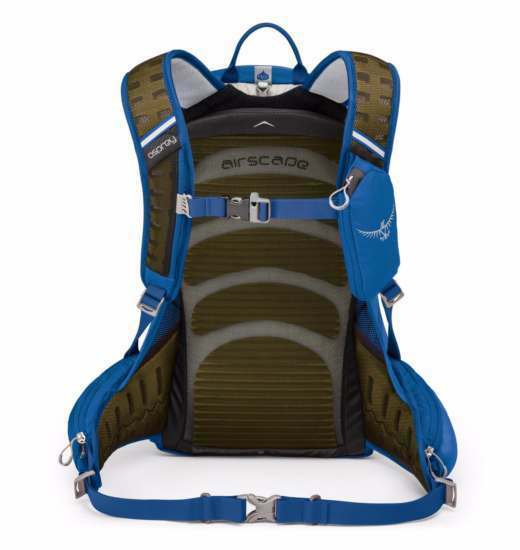 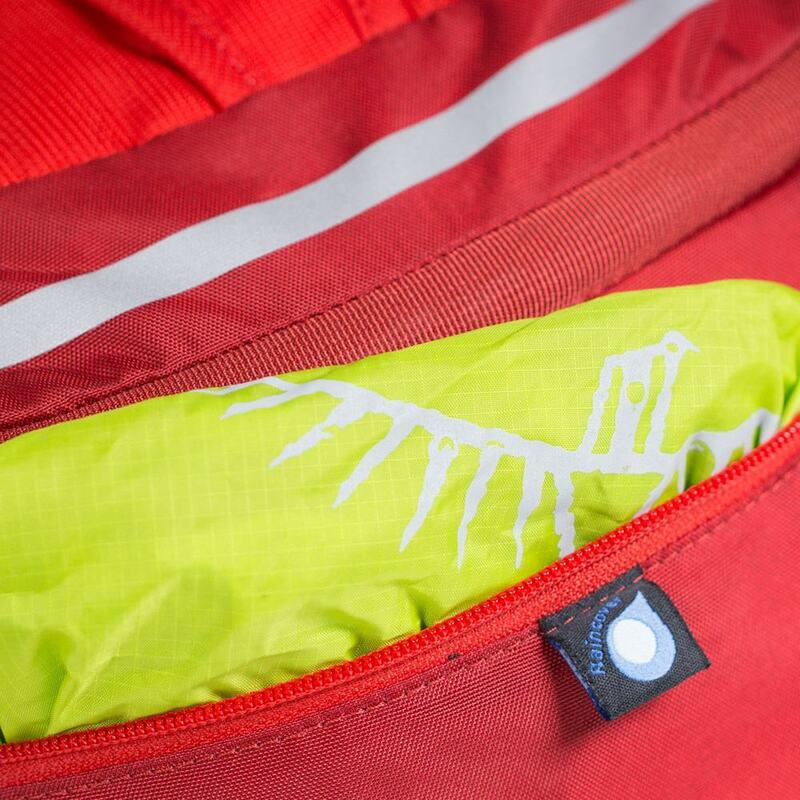 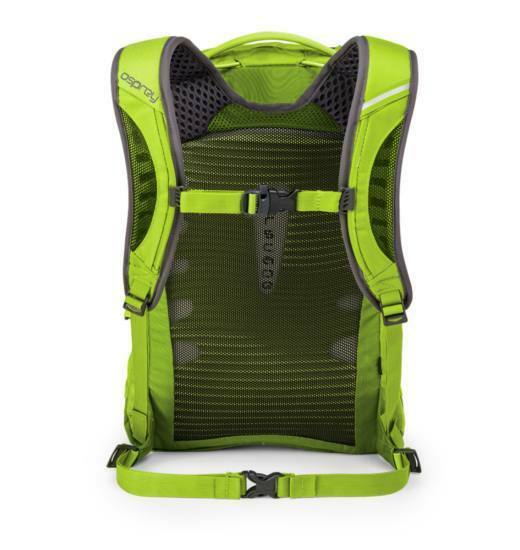 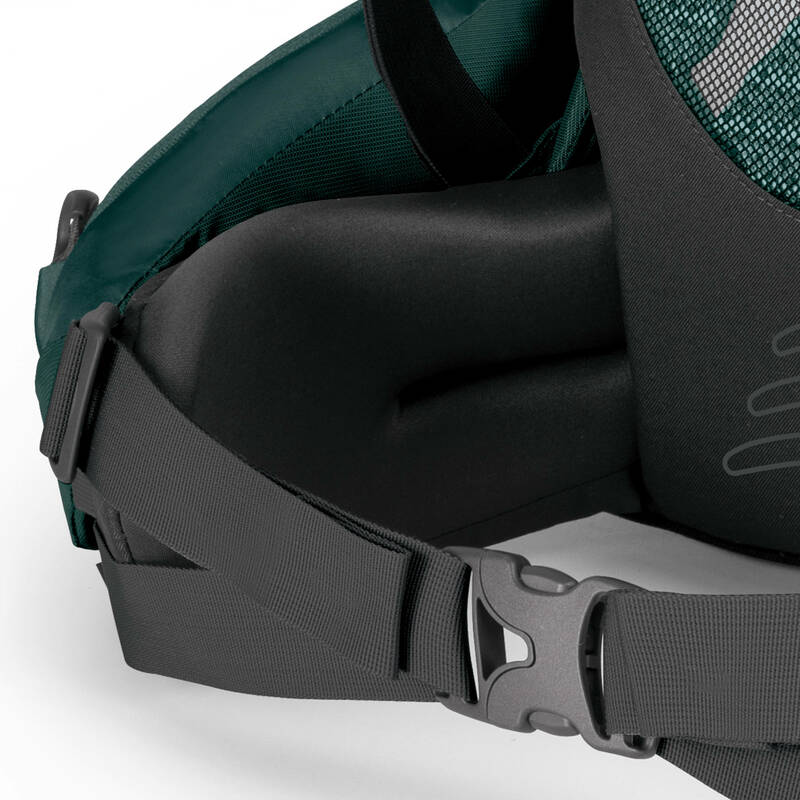 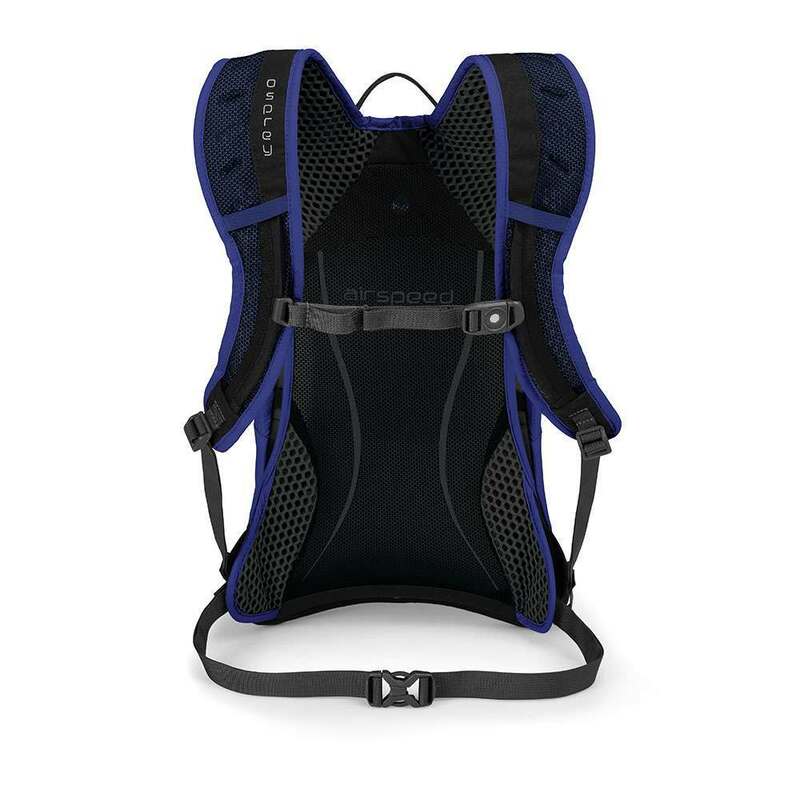 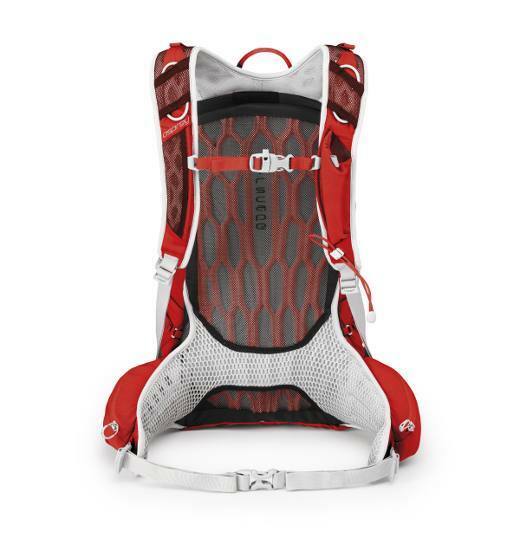 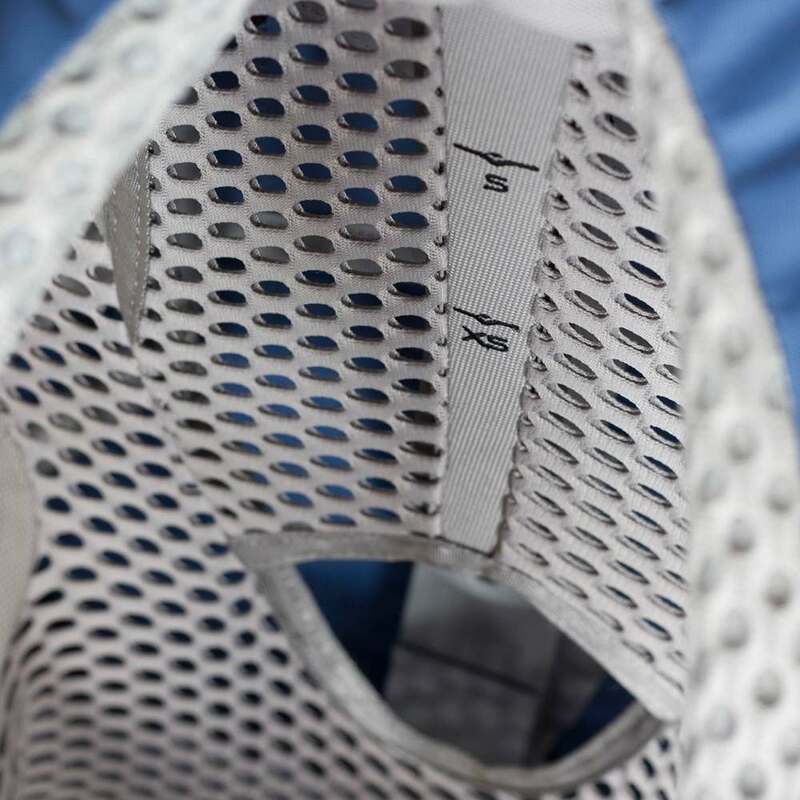 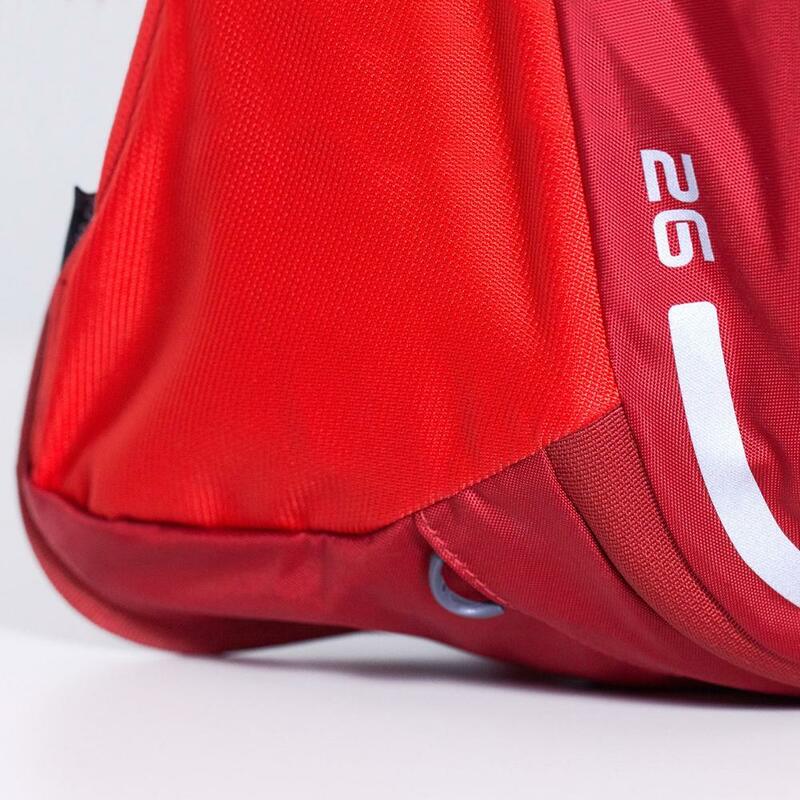 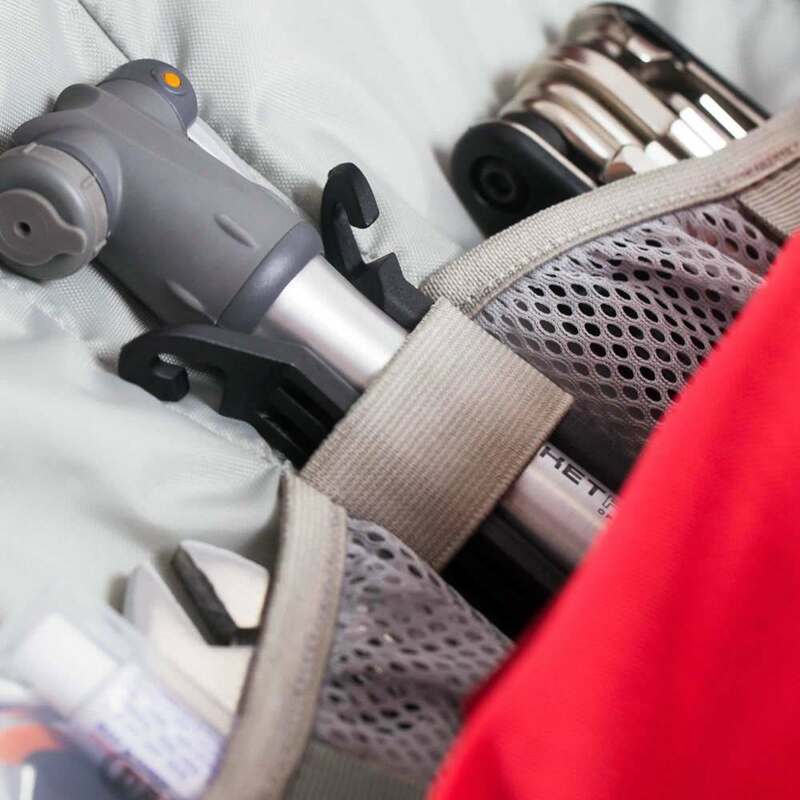 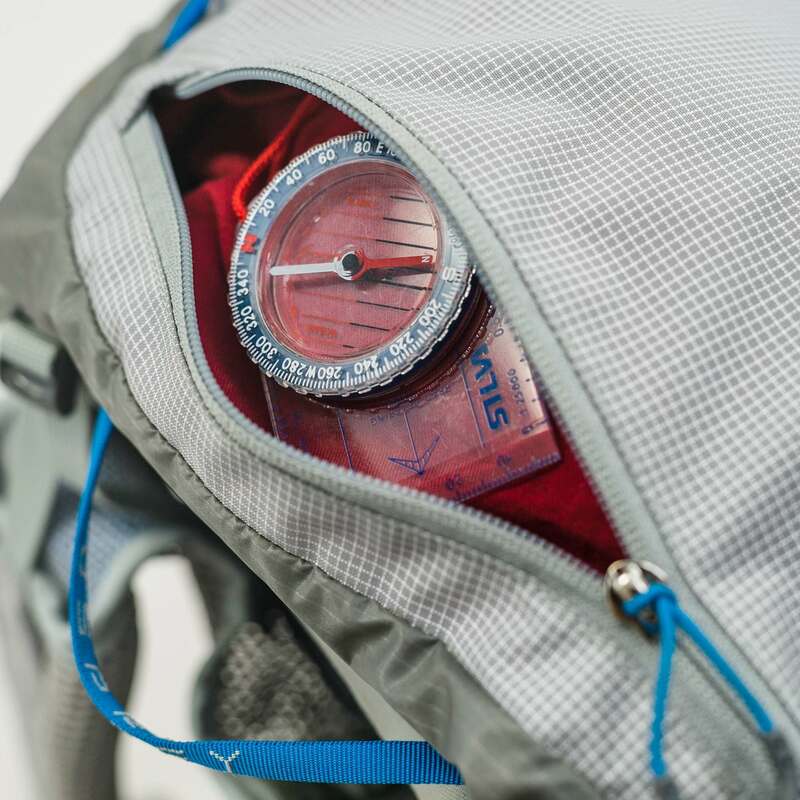 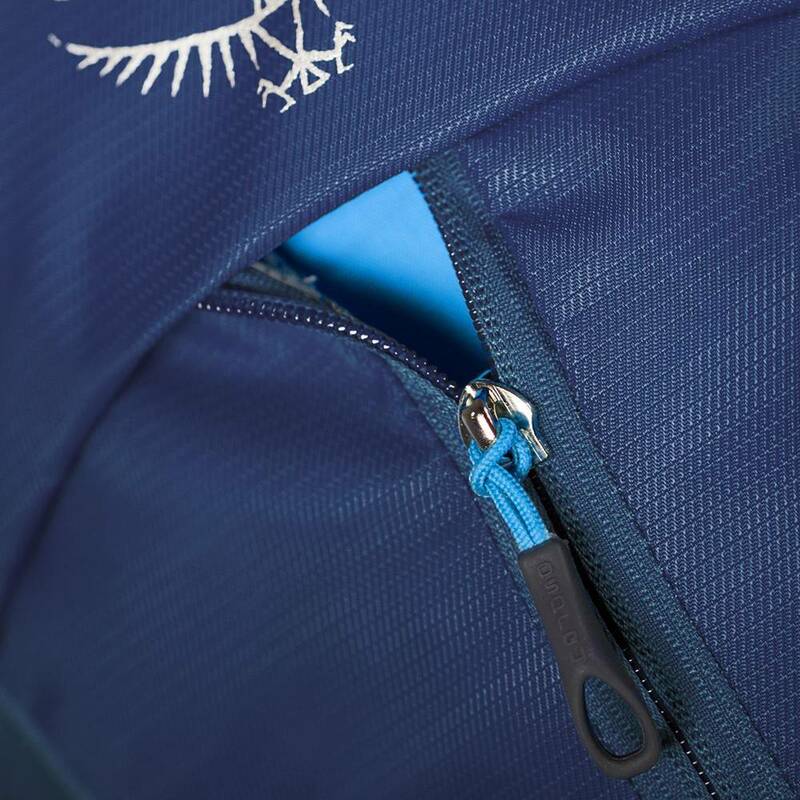 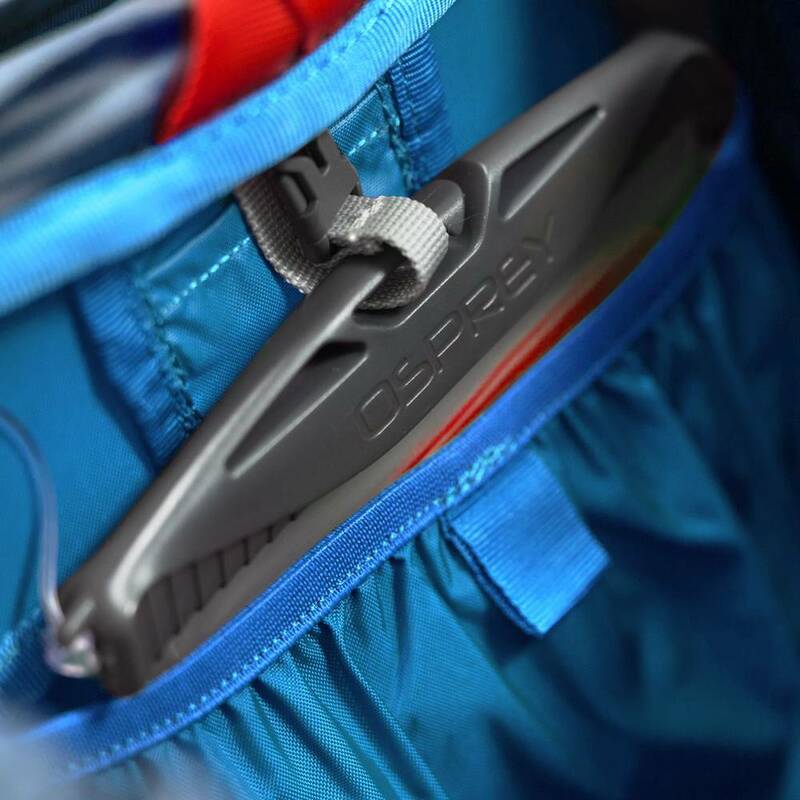 This core piece of pack technology helps determine load carrying ability, the ventilation of the pack and comfort you’ll feel while carrying it. 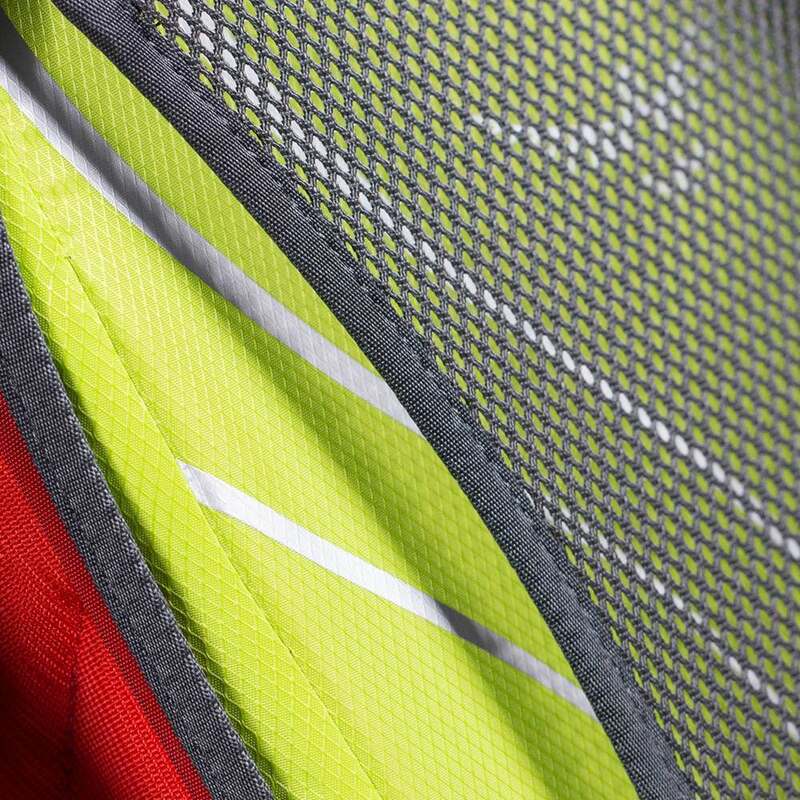 With unrivalled performance, the iconic Talon and women’s specific Tempest are built for comfort and versatility. 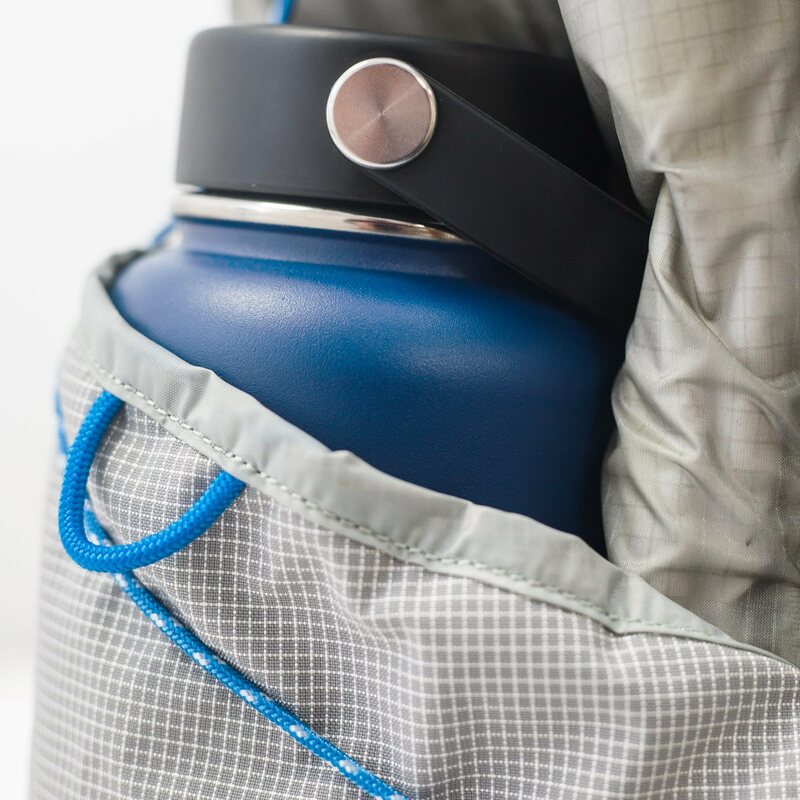 Talon and Tempest are hiking backpacks which are at home wherever you are and whatever you do. 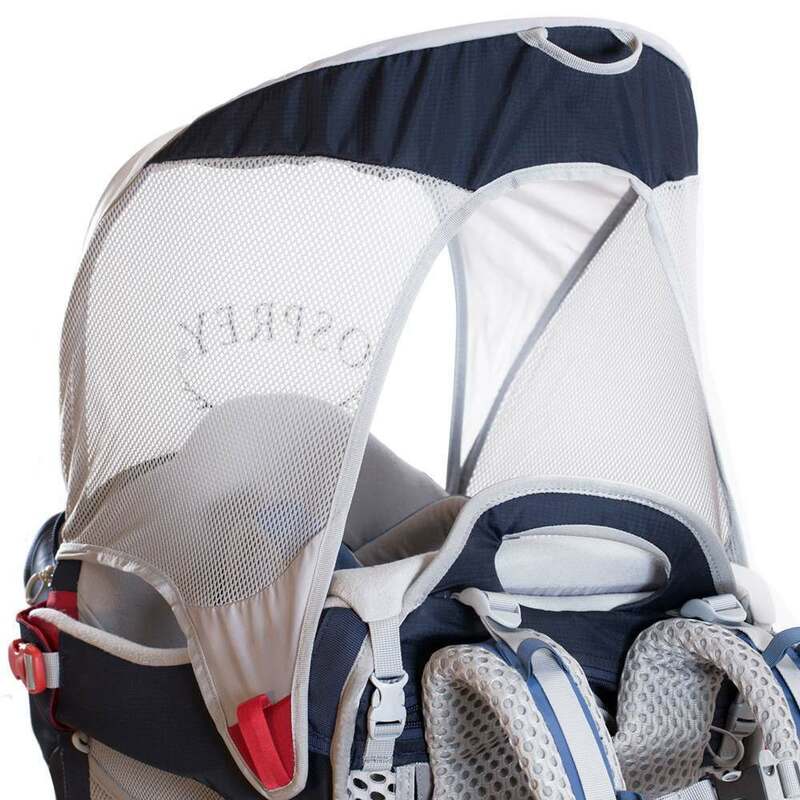 Escapist has a versatility that allows it to adapt to your cycling stamina. 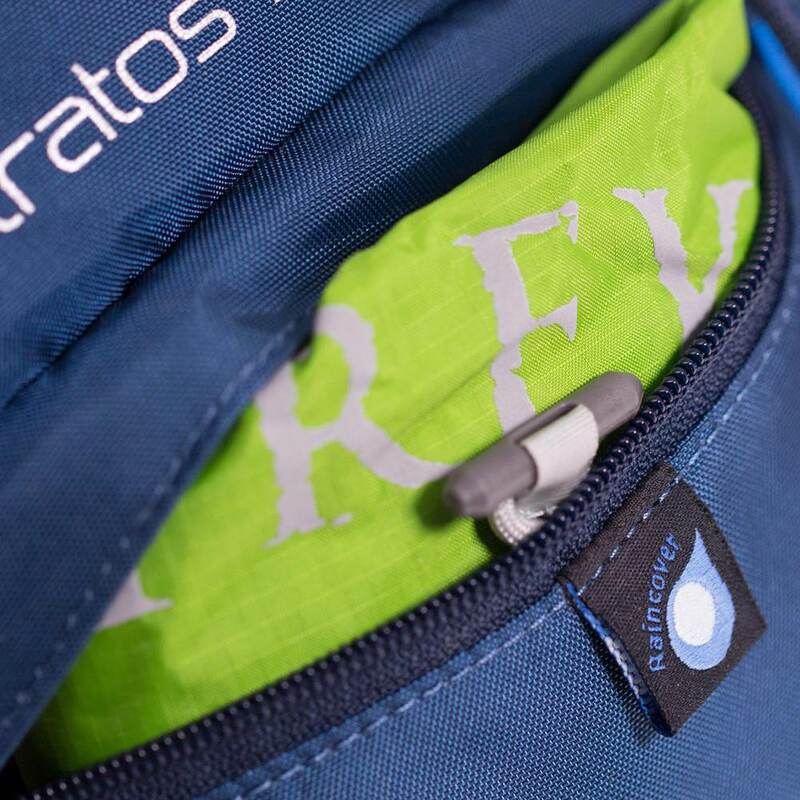 Featuring plenty of storage and comfort for when the end of the trail is still a long way ahead. 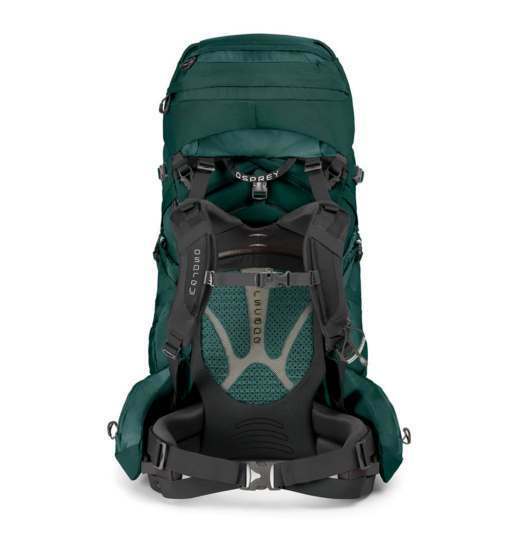 Xenith and women’s specific Xena are the ultimate gear carrying solution, featuring high levels of accessibility and organisation, these trekking backpacks are designed to carry serious loads to the most remote destinations on earth. 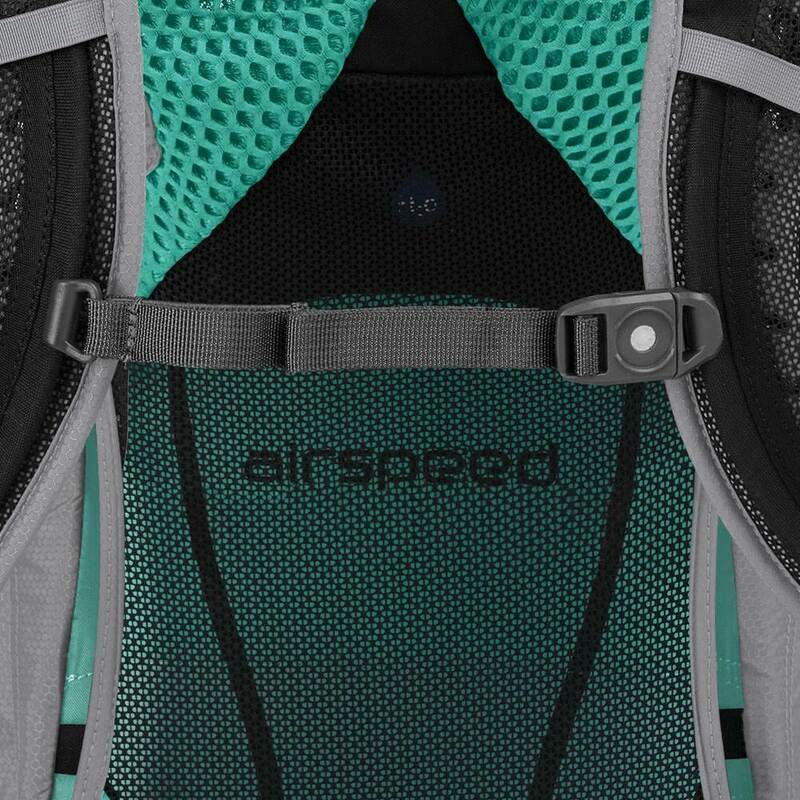 Featuring an AirSpeed™ ventilated trampoline suspended mesh backsystem, Stratos and women’s specific Sirrus are hiking backpacks designed with plenty of ventilation to keep you feeling comfortable in warm weather or fast paced activities. 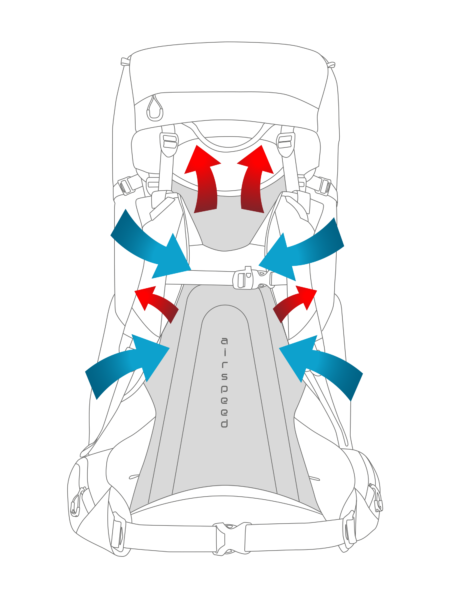 Warm weather riding doesn’t have to be uncomfortable. 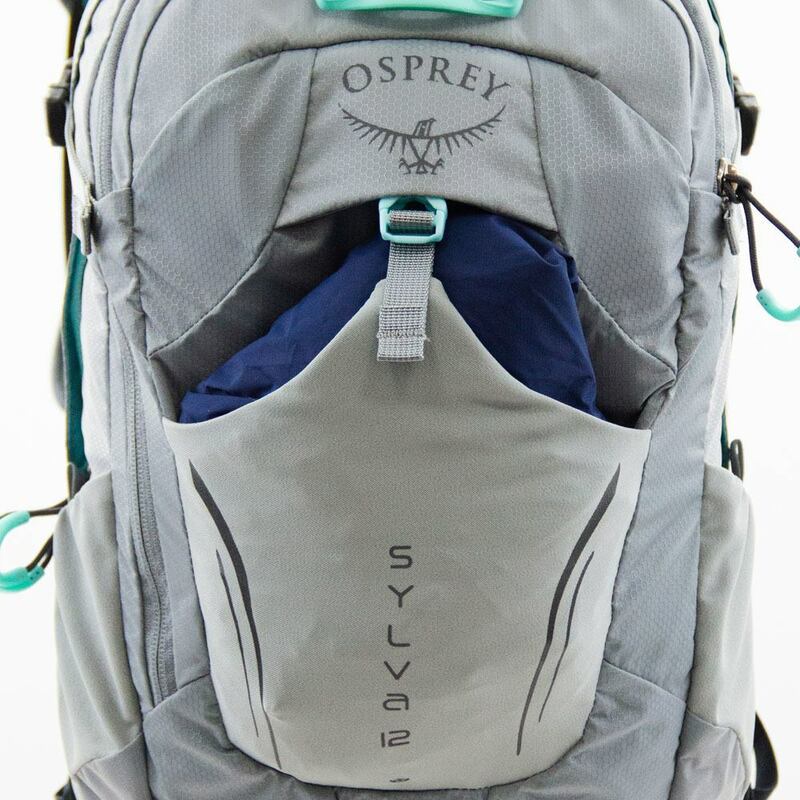 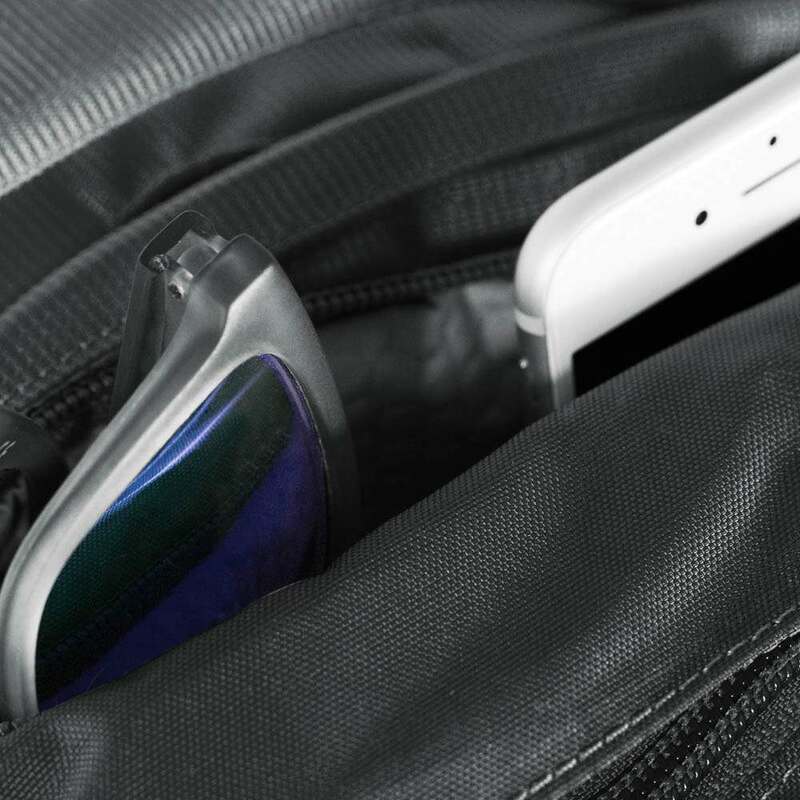 Arrive at your destination cool, calm and collected with the Syncro & Sylva cycling backpack. 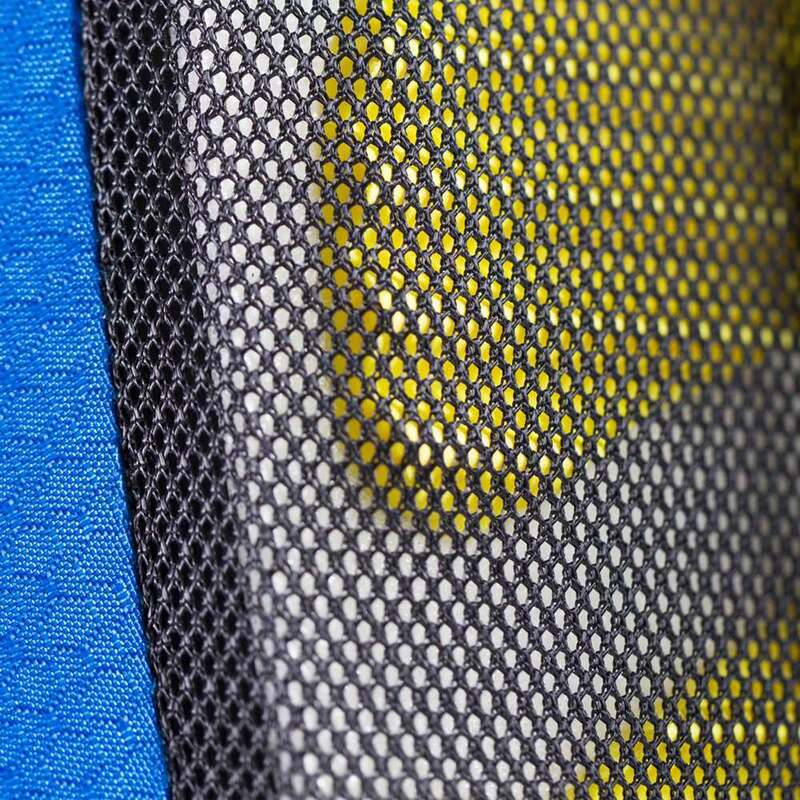 The ultralight Levity and women’s specific Lumina utilise NanoFly™ fabric and come equipped with an AirSpeed™ ventilated trampoline suspended mesh backsystem. 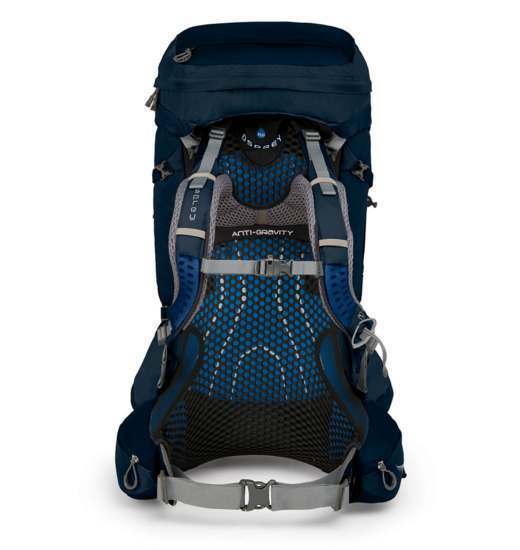 This provides a multi-day backpacking pack ideal for experienced trekkers looking to drop those grams. 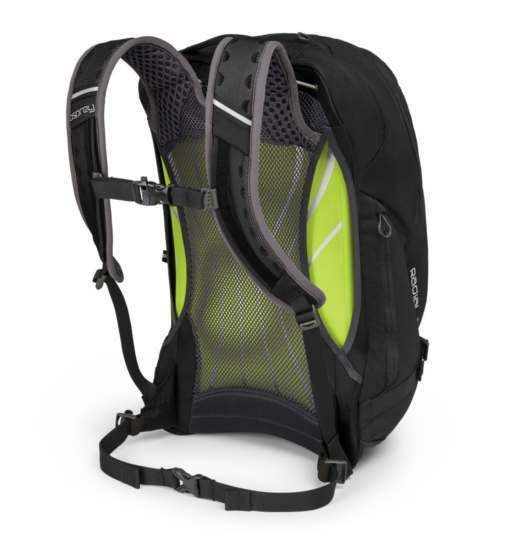 The Radial backpack series is our premium active commute pack for those who work hard, but commute harder. 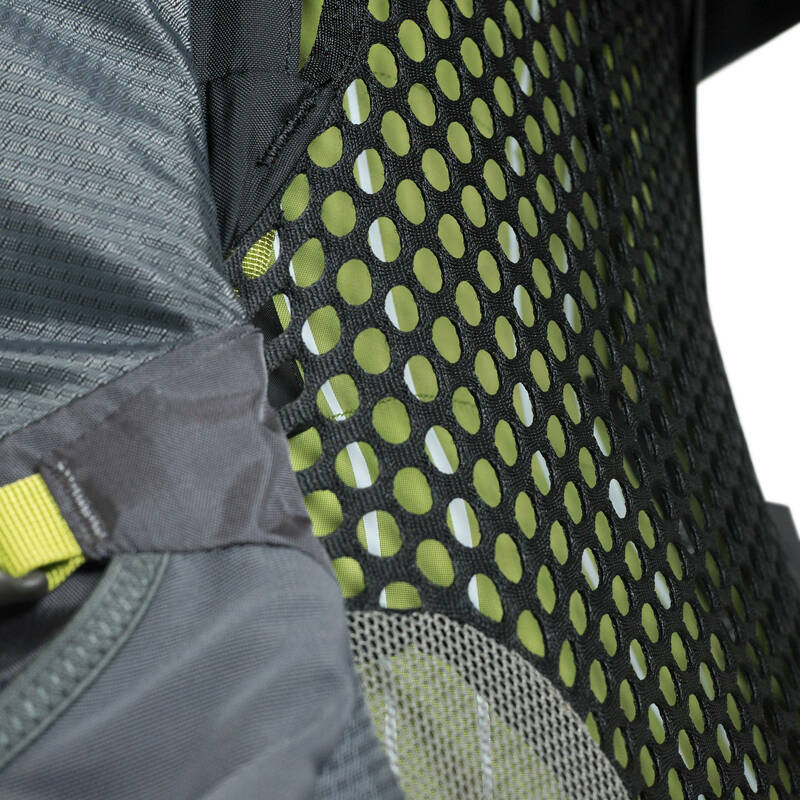 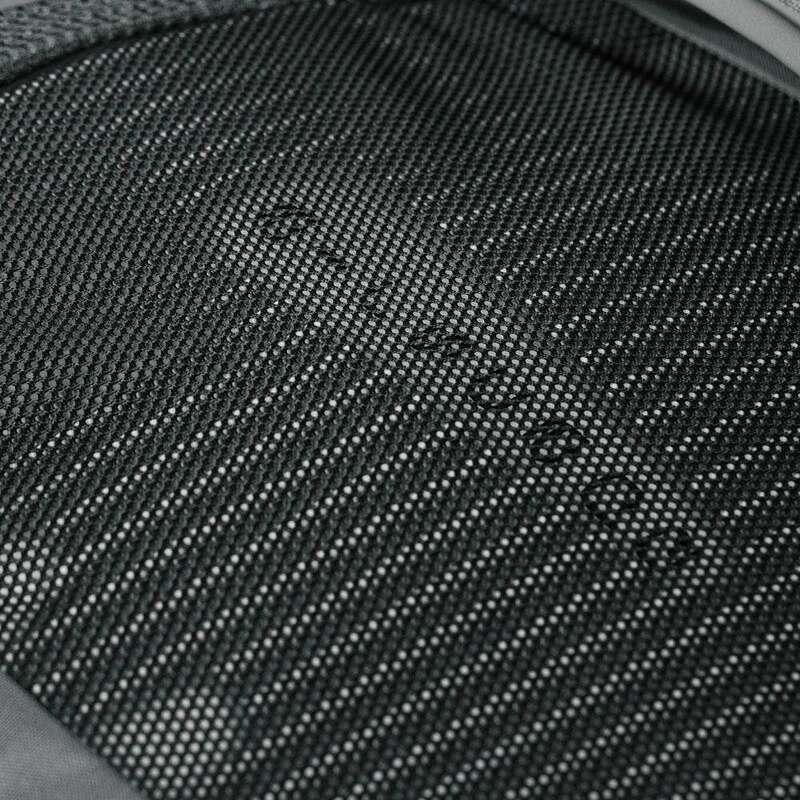 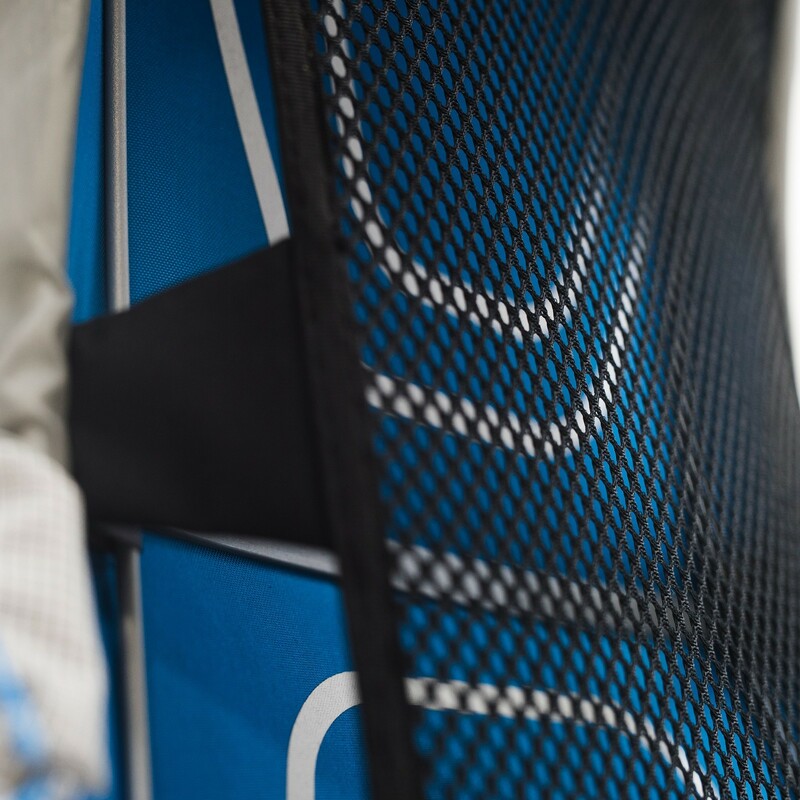 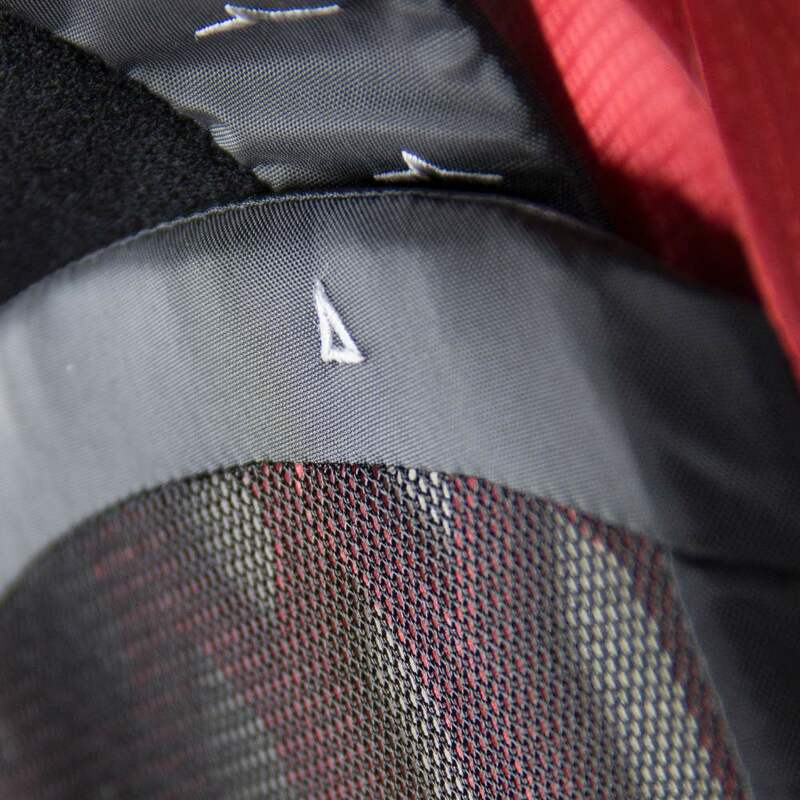 The series features an AirSpeed™ ventilated trampoline suspended mesh backpanel, integrated rain cover and in-built kickstand for everyday and commuting alike. 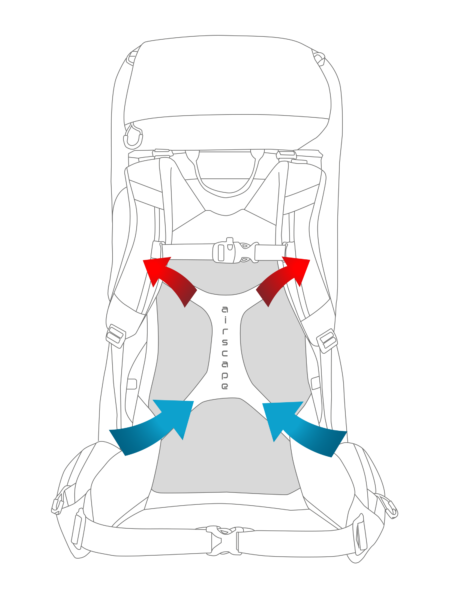 AG AntiGravity™ is our multi-award winning backsystem which combines three-dimensional suspension with a tensioned lumbar support. 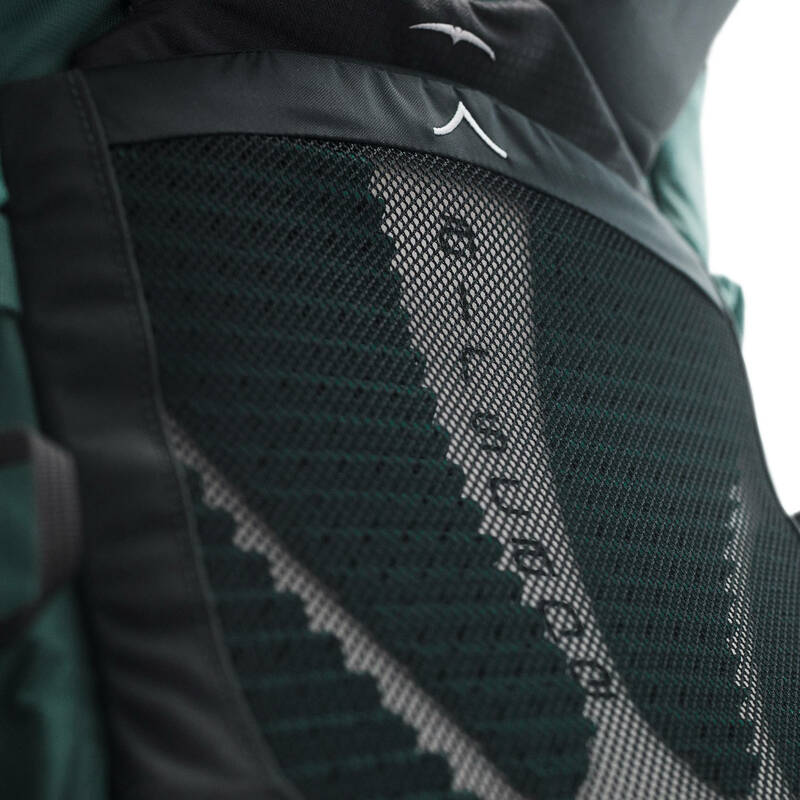 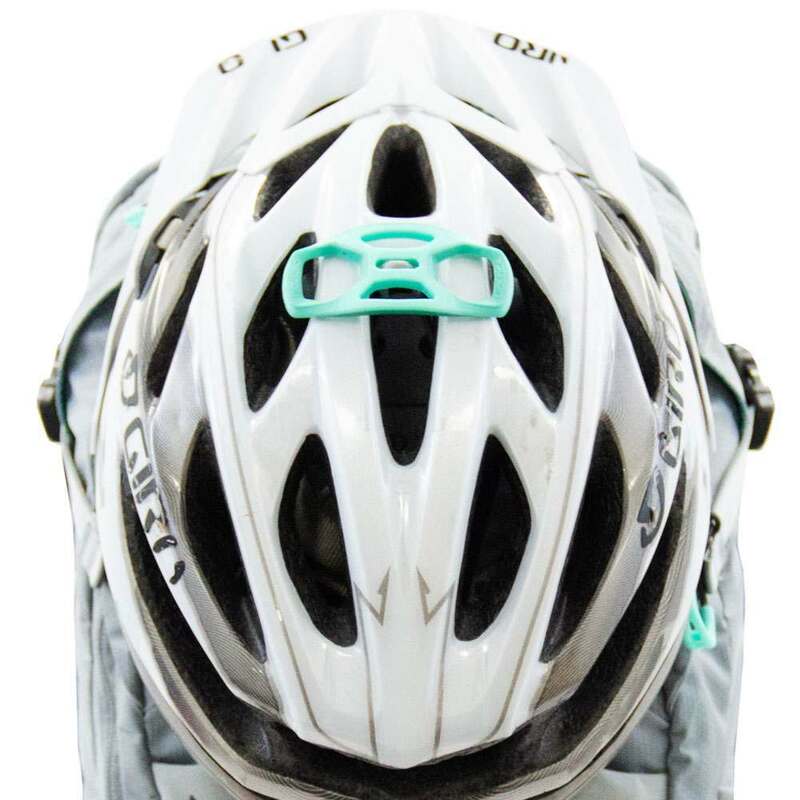 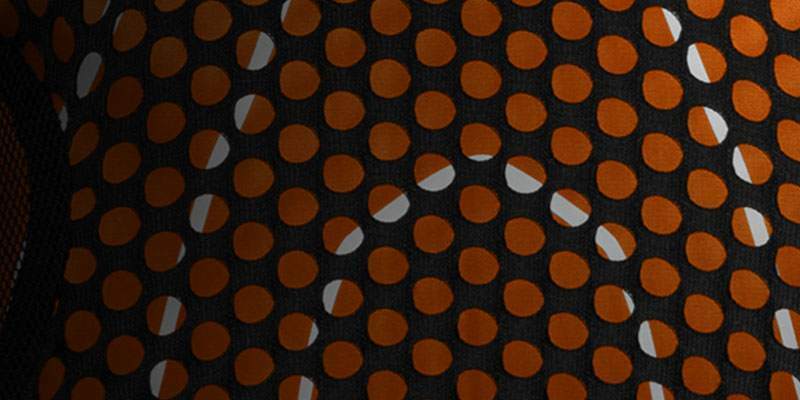 AG AntiGravity™ provides exceptional weight distribution, allowing the wearer to have an optimal range of movement. 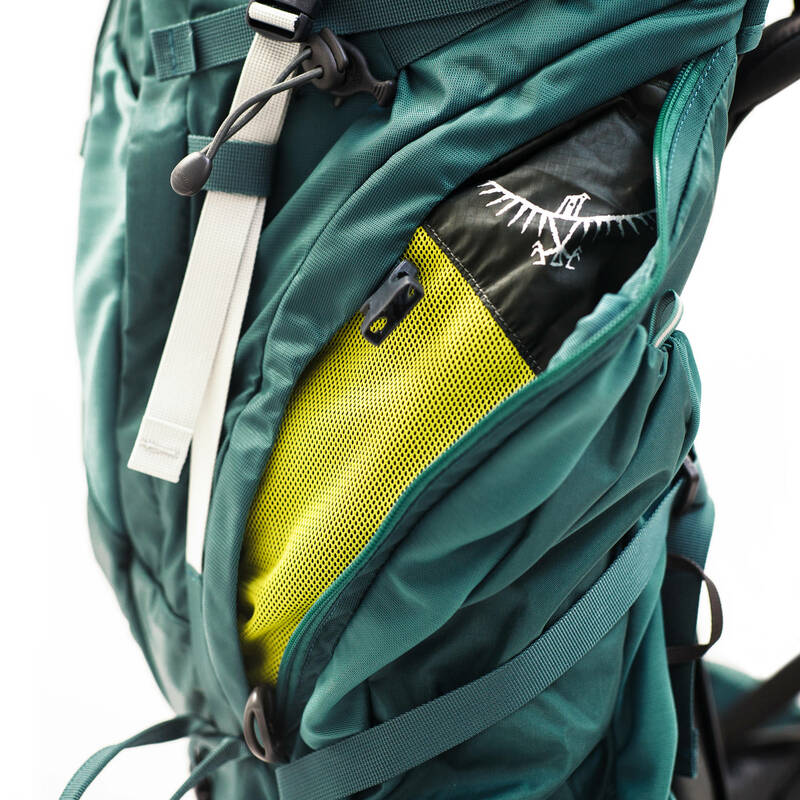 Atmos AG and women’s specific Aura AG are backpacking backpacks featuring our innovative AG AntiGravity™ backsystem. 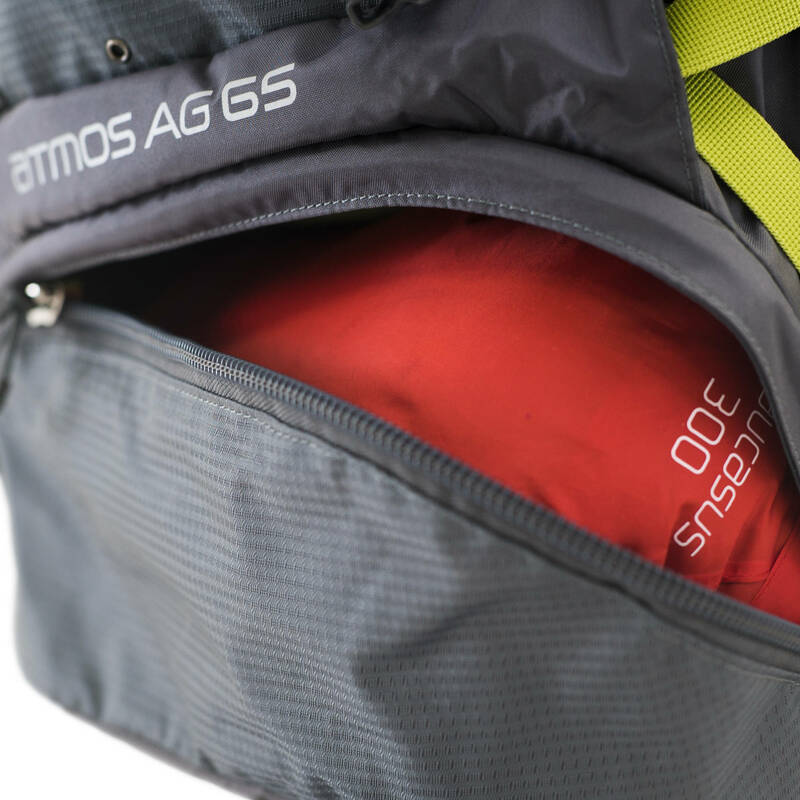 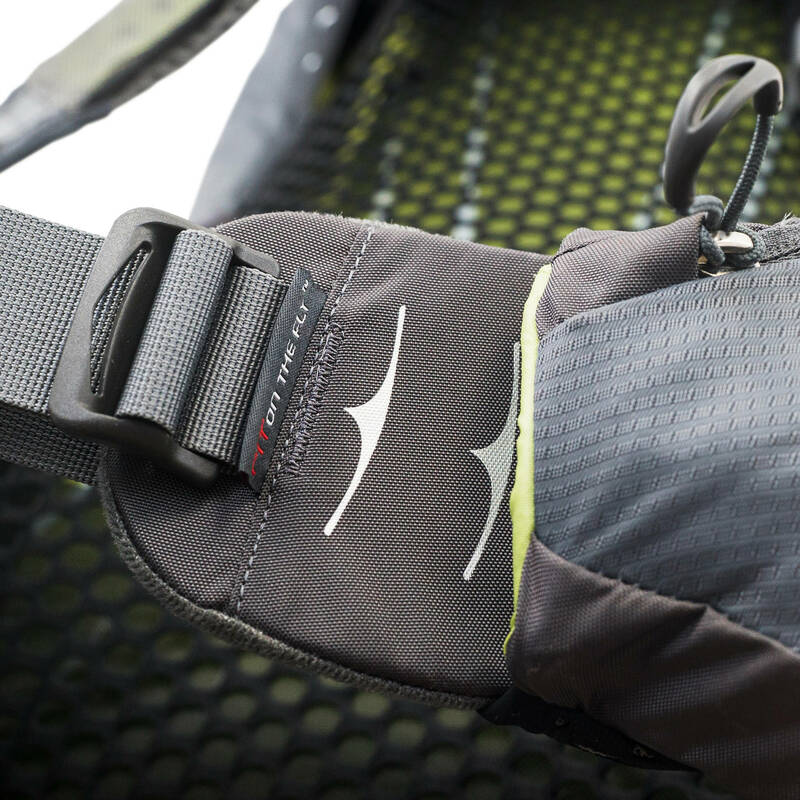 Atmos AG and Aura AG are comfortable in warm weather thanks to its ventilated hipbelt, and versatile enough for year-round use. 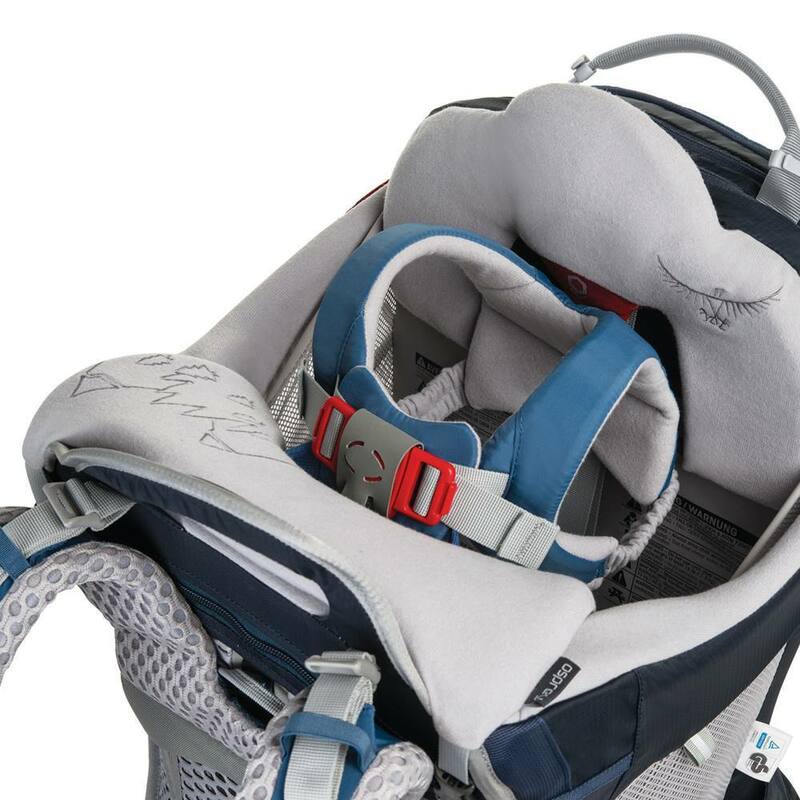 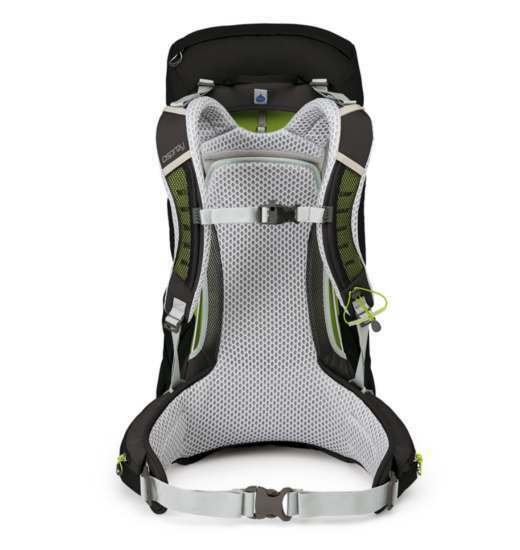 Featuring AG AntiGravity™ suspension, the Poco AG child carriers are as comfortable for parent as they are for the child. 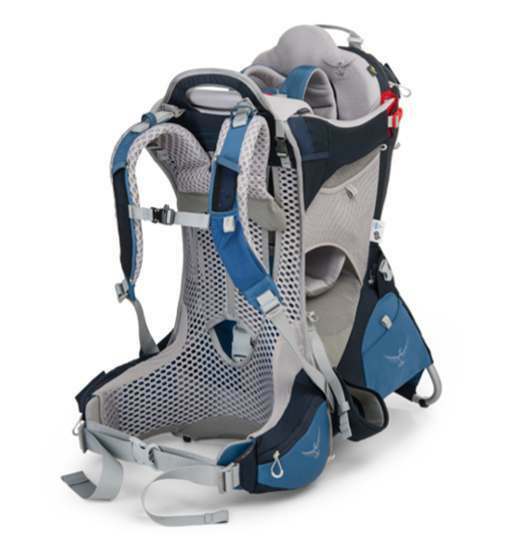 So whether it’s a carrier for hiking or for a day at the park the Poco AG is designed to help you share the adventure with your family.